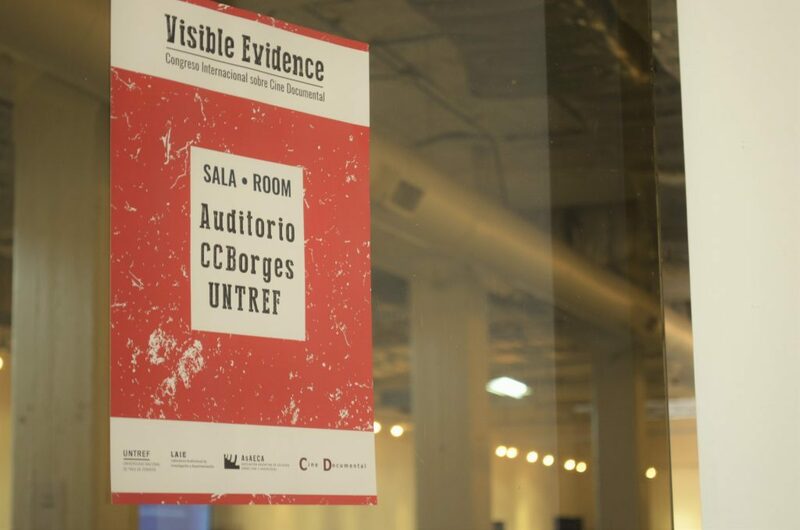 Visible Evidence, the international conference on documentary film and media, will convene for its 24th year in the city of Buenos Aires, Argentina, August 2-6, 2017. 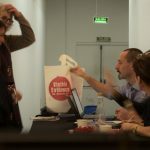 VE2017 is hosted in collaboration with the Argentine Association of Cinema and Audiovisual Studies (AsAECA), the Audiovisual Research and Experimentation Laboratory (Master in Documentary Journalism -LAIE-, National University of Tres de Febrero -UNTREF-) and Revista Cine Documental. 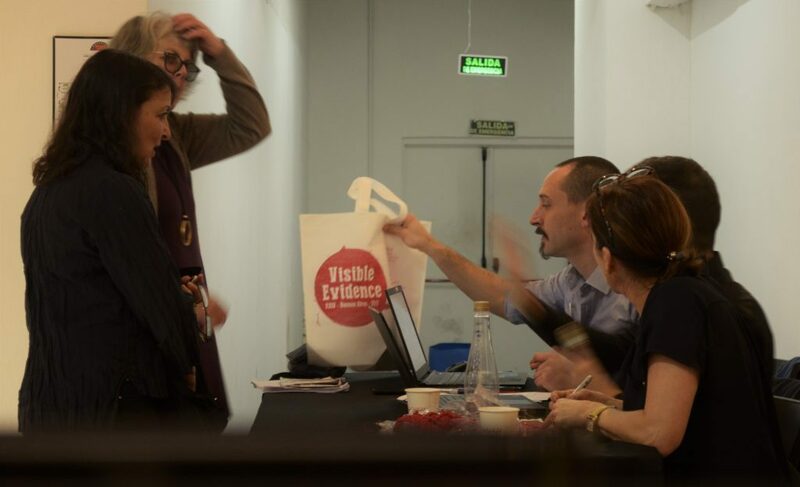 Visible Evidence Buenos Aires (2017) coincides with the 100th anniversary of the Russian Revolution and marks fifty years since Che Guevara’s assassination in Bolivia. These two transcendental events compel us to contemplate anew the relationship between documentary film and revolutionary movements. 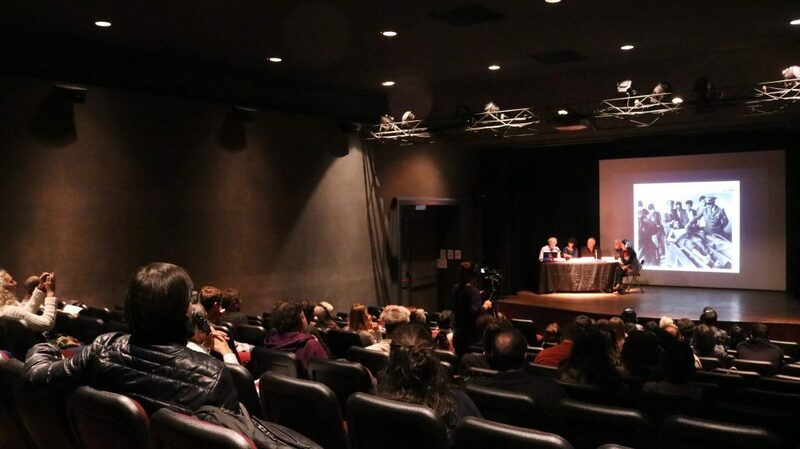 In the 1960s, Argentina and other Latin American nations were at the center of a transnational debate about the role of film as a tool for social change in a regional movement called “New Latin American Cinema”. In the next decade, many influential filmmakers lost their lives and many others were forced into exile. From abroad, or clandestinely in their own countries, filmmakers thought deeply about the ethical, moral, aesthetical and political dimensions of their practices, in particular about how to represent individuals as political agents. An important aspect of their work was to foster political alliances with their colleagues, producers and film distributors in other developing countries. In spite of the brutal political persecution, their activist approach to filmmaking had an enormous influence on younger generations, particularly after the economic crisis at the turn of the twenty first century and the popular insurrections that disrupted the neoliberal takeover of the economy, society, and culture in many Latin American countries. The Latin American documentary film tradition followed these popular revolts closely, gradually incorporating many of the organizing structures of progressive social movements. 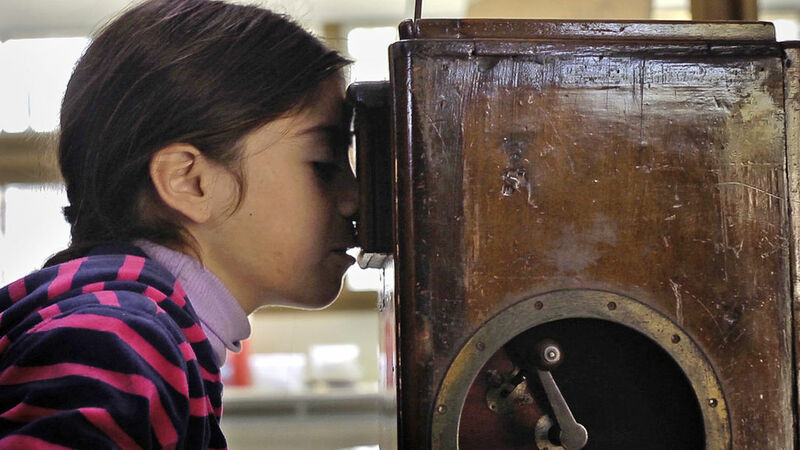 Thus, while notions of Third Cinema or Political Cinema may seem less prominent in recent years, it is productive to think about the elements of the traditions that live on in contemporary Latin American film. At the beginning of the new millennium, one sees a fruitful and combative debate about the efficacy of documentation, understood within the historiography of human rights abuses, indigenous rights, and genocide. There has also been an increase in interest in documentary film in the last two decades in Argentina. 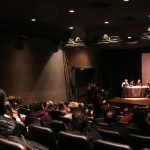 Progressive governments throughout the continent have increased funding for non-fiction films, strengthening ongoing discussions in academic circles about the role of the state as a patron of the arts. 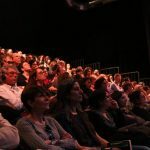 We believe that the time is ripe to rethink the relations between documentary film and national cinemas, at a time in which state-funded progressive films are not always in agreement with transnational trends in contemporary cinema. 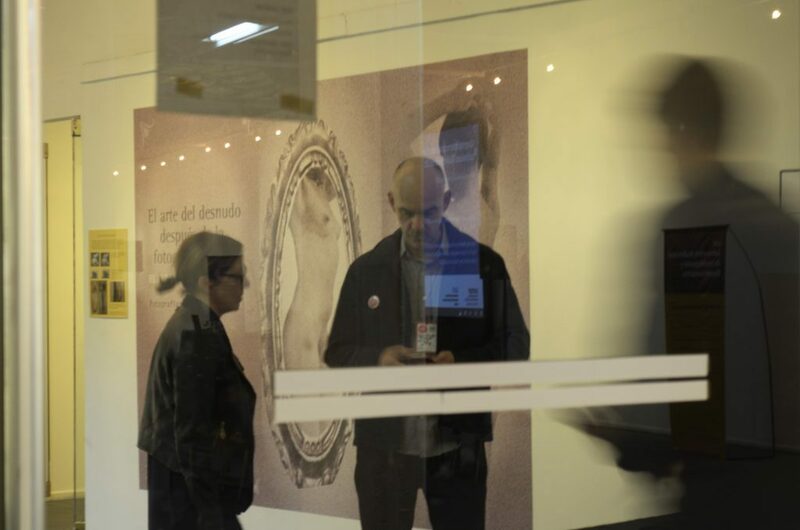 The conference will take place at the Centro Cultural Borges (Borges Cultural Center) above the traditional Galerías Pacífico, at the Margarita Xirgu-UNTREF theater in the historical neighborhood of San Telmo, at Alianza Francesa (central site) and at the Haroldo Conti’s Cultural Memory Centre. Susana Barriga is a filmmaker and theorist interested in film essays rooted in reality. After obtaining a Bachelor’s Degree in Social Communication from the University of Havana, she studied documentary filmmaking at the International School of Film and Television in San Antonio de los Baños (EICTV) in Cuba. She holds a Master’s Degree in Psychoanalysis and Cultural Theory from the Complutense University of Madrid as well as a Master’s Degree in Contemporary Art History and Visual Culture with honours from the Autonomous University of Madrid and the Museo Nacional de Arte Reina Sofia. 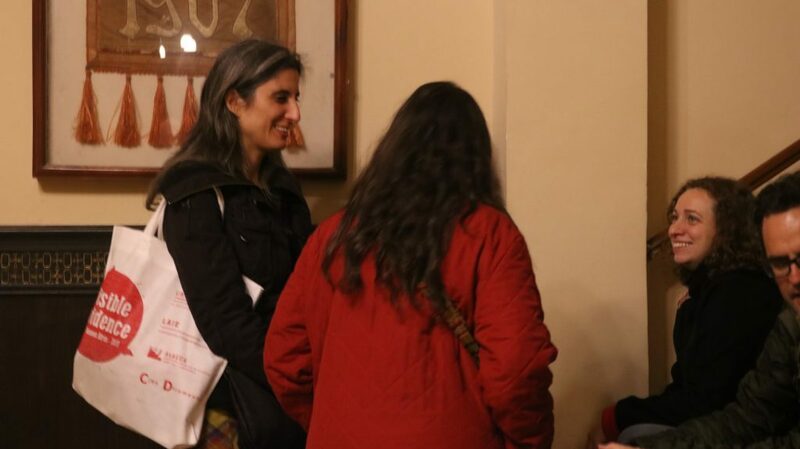 Currently she is a PhD candidate in Philosophy at the Complutense University of Madrid. Her films have screened at over fifty international film festivals and showcases as well as academic institutions such as Princeton University, receiving awards at Berlinale, the Chicago International Film Festival, San Sebastian Film Festival and the Festival of New Latin American Cinema in Havana, among others. She was a recipient of the DAAD Artist Residency Fellowship awarded at Berlinale in 2009 for her film THE ILLUSION. She has taught at the EICTV as well as various other film schools and institutions in Spain, Portugal and Latin America. She was responsible for the development of the academic structure and theoretical foundations of the Master’s Program in Essay Filmmaking at the EICTV, whose first edition she co-directed and coordinated in 2016. Andrés Di Tella is a filmmaker based in Buenos Aires, Argentina. He has directed eleven feature-length films: Montoneros, una historia (1995), Macedonio Fernández (1995), Prohibido (1997), La televisión y yo (2002), Fotografías (2007), El país del Diablo (2008) Hachazos (2011), ¡Volveremos a las montañas! (2012), Máquina de sueños (2013), El ojo en el cielo (2013) and 327 cuadernos (2015). His work spans video art, installations and performance pieces, as well as TV documentaries. He has written a non-fiction book, Hachazos (Caja Negra, Buenos Aires, 2011) and many essays and book chapters. 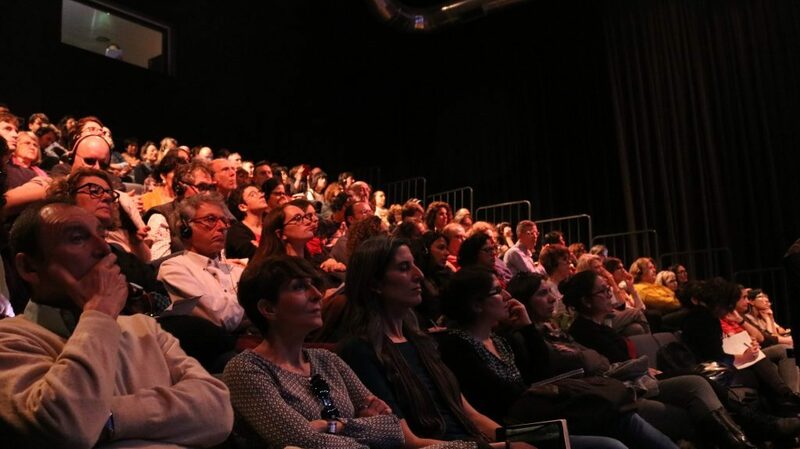 Retrospectives of his work have been held at the Centro Cultural Rojas of the University of Buenos Aires (2007); Filmoteca de Catalunya of Barcelona (2008); Filmoteca Española of Madrid (2009); Festival de Lima (2009); Cines del Sur, Granada (2011); Museo Nacional de Artes Visuales, Montevideo (2011); E Tudo Verdade at Sao Paulo, Rio de Janeiro and Brasilia (2012); Festival dei Popoli, Florence (2012), Universidad Católica, Santiago de Chile (2013), Tabakalera Centro de Arte Contemporáneo, San Sebastián (2015), Filmoteca de Galicia, A Coruña (2015), Casa de América, Madrid (2016). Cine Documental en América Latina (Cátedra, Madrid 2003), a reference book edited by Paulo Antonio Paranaguá, devotes a chapter to his work, placing him among the most significant filmmakers in the history of documentary in Latin America. Two further books have been published on his films, Andrés Di Tella: cine documental y archivo personal, edited by Paul Firbas and Pedro Meira Monteiro (Siglo XXI, Buenos Aires, 2006) and Inventario de regresos: el cine documental de Andrés Di Tella, edited by Casimiro Torreiro (Cines del Sur, Granada, 2011). El documental y yo: il cinema di Andrés Di Tella, an extended essay and dossier by Daniele Dottorini, was published as a catalogue for the Festival dei Popoli (Florenece, 2012). He has been a recipient of the Guggenheim Fellowship and the Premio Konex (Argentina) and has sat on panels for the Rockefeller Foundation (USA), Consejo Nacional de la Cultura y las Artes (Chile), Premio Nacional del Ministerio de Cultura (Colombia), Instituto de Cine Uruguayo, Instituto Nacional de Cine y Artes Audiovisuales (Argentina) and several film festival juries. He is also a film teacher and curator. He was the founder of the Buenos Aires Festival Internacional de Cine Independiente (BAFICI), considered by many the principal film event in Latin America, which he directed in its first editions (1999 and 2000). From 2002 to 2011, he was the Artistic Director of the Princeton Documentary Festival, at Princeton University, where he has also been a visiting professor. He currently teaches film at the art department of the Universidad Torcuato Di Tella. He is Professor Emeritus at the Department of Media and Culture of the University of Amsterdam. From 2006 to 2012 he was Visiting Professor at Yale and since 2013 he is Visiting Professor at Columbia University. Author and editor of some twenty books, his work has been published in most European and several Asian languages. Among his recent books are German Cinema – Terror and Trauma: Cultural Memory Since 1945 (New York: Routledge, 2013), Film Theory – An Introduction through the Senses (with Malte Hagener, 2nd revised edition, New York: Routledge, 2015), Körper, Tod und Technik (with Michael Wedel, Paderborn: Konstanz University Press, 2016) and Film History as Media Archaeology (Amsterdam University Press, 2016). He is currently completing a book on Europe, Cinema and Continental Thought (London: Bloomsbury, 2017). Jean-Paul Fargier was born in Aubenas (France 1944). He is a video artist, filmmaker, journalist, writer, and film and art critic. He is considered to be one of the pioneers of Video Art in France, and has been working from the beginning of the 1970s. After more than twenty years of an artistic career, Fargier has become an irrefutable reference within the videoart and televisual international movement, with more than 100 documentary films, video art pieces and video installations to his credit. He is known for TV programs such as Play it again, Nam (1990), L’origine du monde (1996), Le dernier bal de la quatrième (2008), Bill Viola, expérience de l’Infini (2014). Moreover, he is known for his writings in La Tribune socialiste (1967-1970), Cinéthique (1968-1973), Les Cahiers du cinéma (1978-1989), Le Monde (1980-1982 et 1993-1996), Libération (1982-1983), Art Press and Turbulences Vidéo, among others. Fargier has published several academic articles and book chapters and is the author of ean-Luc Godard (with Jean Collet, Seghers 1974), Atteinte à la fiction de l’État (Gallimard 1978), Les Bons à rien (Presses d’aujourd’hui 1980), Nam June Paik (Art Press 1989), TiVi ou TiVi pas? Si TiVi pas, tant pis! (Éditions Acharnistes 2009), Cine et TV vont en vidéo (Avis de tempête) (De l’Incidence 2010), Nam June Paik, pionnier absolu (forthcoming in June 2017 with De l’Incidence). Dr. Ortega Gálvez is an Associate Professor of Media Studies at the Universidad Autónoma de Madrid (Spain) and an Editorial Board Member of the Spanish film journal Secuencias. Revista de Historia del Cine (UAM-Maia ediciones). Since 2004, Dr. Gálvez has taught in the Master’s Degree program in Theory and Practice of Creative Documentary Making at the Universidad Autónoma de Barcelona (Spain). She was the film programmer for Documenta Madrid (Madrid’s International Documentary Film Festival) and Cines del Sur (Granada’s International Film Festival). She acted as Jury Member for the BAFICI (Buenos Aires International Independent Film Festival) and for Las Palma’s International Film Festival – for which she has curated several screenings and retrospectives. Dr. Gálvez also worked as an evaluation committee member for the “work-in-progress short documentary” section of the Mixed Funds’ Cinematographic Promotion (Colombia). Dr. Gálvez is the author of Espejos Rotos. Aproximaciones al documental norteamericano contemporáneo (2007), co-author of collective works such as The Cinema of Latin America (2003), Cine documental en América Latina (2003), Documental y vanguardia: lenguajes fronterizos (2005), Cineastas frente al espejo (2008), Piedra, papel, tijera: collage en el cine documental (2009), Doc. el documental en el siglo XXI (2010), The Grierson Effect: Tracing Documentary’s International Movement (2014), and Il cinema spagnolo attraverso i film(2014), as well as editor, among others, of the volumes Nada es lo que parece. Falsos documentales, hibridaciones y mestizajes del documental en España(2005), Mystère Marker. 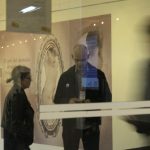 Pasajes en la obra de Chris Marker (2006), Cine directo. Reflexiones en torno a un concepto (2008) and Le Nouveau Du Cinéma Argentin (2015). Ospina was born in Cali (Colombia 1949) and studied cinema at USC and UCLA. He was part of the famous ‘Cali Group’ together with Carlos Mayolo and Andrés Caicedo. He has directed two feature fiction films, Pura sangre (1982) and Soplo de vida (1999), and has made seven documentary features, as well as twenty short documentaries and fiction films, among them: Agarrando pueblo(1977) – co-directed with Carlos Mayolo – Andrés Caicedo: unos pocos buenos amigos (1986), La desazón suprema: retrato incesante de Fernando Vallejo (2003) and Un tigre de papel (2007). Ospina is the author of the 2007 book Palabras al viento, Mis sobras completas. His work has received several awards, from the international festivals of Oberhausen, Biarritz, Habana, Sitges, Bilbao, Lille, Miami, Lima, Caracas and Toulouse. Retrospective screenings of his work were shown at Filmoteca de Cataluña, la Cineteca de México and la Cinemateca de Venezuela. Some of his works were exhibited at the Tate Gallery, the Museo Reina Sofía, the Georges Pompidou Centre, the Jeu de Paume, the San Francisco Museum of Modern Art and Dokumenta Kassel. Ospina’s most recent film is entitled Todo comenzó por el fin [It All Started at the End] (2015). He is currently the Artistic Director of the Cali International Film Festival – FICCALI. Social activist, producer and director Ivan Sanjinés has dedicated his life work to the development of indigenous and intercultural communication. He is the founding director of the Cinematography Education and Production Center/Centro de Formación y Realización Cinematográfica (CEFREC) in La Paz, Bolivia. CEFREC works with the Bolivian Indigenous Peoples Audiovisual Council/ Coordinadora Audiovisual Indígena Originaria de Bolivia (CAIB). Together the two organizations lead Bolivia’s National Indigenous Aboriginal and Campesino Intercultural Communication System, a non-profit nationwide training and production initiative launched in 1996. In 2010 the initiative founded an independent indigenous advocacy news agency, the Agencia Plurinacional de Comunicación (APC), and its multimedia website (www.apcbolivia.org). Since 1983 Sanjinés has engaged in socially-conscious media production training in Bolivia. His work with migrant Aymara women living in El Alto, La Paz, led to the founding of CEFREC in 1989. His collaborative production approach has been instrumental in building partnerships and securing funding for diverse media projects. In 1998 and 1999 CEFREC worked with CAIB to produce the first documentaries and fictional works by indigenous filmmakers in Bolivia. In 2001 Sanjinés spearheaded the establishment of a regional community radio and television project, Norte La Paz, now Bolivia’s first indigenous television channel. The two organizations also produce Between Cultures/EntreCulturas, a weekly series broadcast on Bolivian national television, BoliviaTV, since 2002. From 1996-2004 Sanjinés headed Latin American Coordination of Indigenous Peoples’ Film and Communication/Coordinadora Latinoamericana de Cine y Comunicación de Pueblos Indígenas (CLACPI), directing CLACPI’s tenth festival, held in Bolivia in 2008, and providing video workshops in indigenous communities in Bolivia, Paraguay, and northwest Argentina. CLACPI festival works are also screened annually in Spain through the film showcase El Universo Audiovisual de los Pueblos Indígenas. Sanjinés is also coordinator of the Anaconda Award (Premio Anaconda al Video Indígena Amazónico del Chaco y los Bosques Tropicales de América Latina y el Caribe), a bi-annual showcase touring indigenous communities in the tropical regions of South America, for which the community audiences vote to select the award winners. Sanjinés has presided over the Platform for Communication Rights in the Information Society in Bolivia and participates in the Bolivian section of the World Association of Community Radio (AMARC). He studied documentary film and media in France, Bolivia, and Spain. In 1984 he was a founding member of the New Bolivian Film and Video Movement (Movimiento del Nuevo Cine y Video Boliviano) and its Executive Director in 1991. He currently serves on the boards of the Bolivian Cinema Foundation and Wapikoni Mobile (Canada). He has received numerous awards including an Ashoka Fellowship (1999), the Bicentennial Award of La Paz (2009) and a lifetime achievement award from the House of Representatives of the Chaco Province of Argentina, presented at the region’s 2010 Indigenous Film Festival. He lives and works in La Paz. Visible Evidence XXIV is on Facebook and Twitter. We are happy to announce a few special events that will take place before and during the upcoming conference in Buenos Aires. The Sun Island (Thomas Elsaesser, 2017) – August 1, 8:00 PM – Auditorio de la Escuela Nacional de Cine y Experimentación Cinematográfica (INCAA-ENERC). This is a film about coincidences, shattered lives and posthumous fame. It is about love and passion, friendship and heartbreak, about history with a capital H and lower-case histories, about Germany between the wars, about an island in Berlin, about environmental protection, sustainability and recycling – before these terms had been properly invented. It is about the dead that unexpectedly speak out among the living, about the reunion with a past whose existence hardly anyone suspected. And it is about the utopian potential of ideas buried in the ground of a tiny marshland island for the past 70 years. The Sun Island is an essay film with voice-over narration, interviews and extracts from correspondences, told collectively but still in a mostly linear and chronological manner. Framed by a personal present-day perspective, it has a flashback construction. At a meta-level, it discusses and problematizes the status of home movies as visible evidence –unreliable and indispensable– but whose unreliability can take on documentary force and authentic presence. 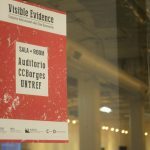 View or download the conference program for Visible Evidence XXIV here . Access the conference website for Visible Evidence XXIV here.